$2 billion and $10 billion. 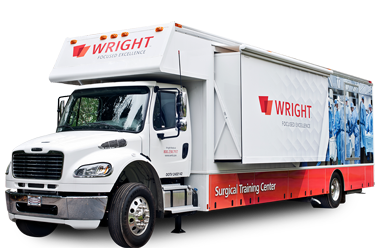 Hitting the list at a strong #39, Wright celebrates this achievement by recognizing our employees’ hard work and dedication to create, build, and sustain strong product portfolio. Click here to read the article and see the full list.